About Dream Dance Studio – Dream Dance Studio Inc.
Dream Dance Studio, Inc. incorporated in April 2002. We teach dance instruction in Ballet, Pointe, Jazz/Hip Hop, Tap, Modern/Contemporary, Hip-Hop, preschool Creative Movements, Musical Theater, Dance Ministry and Ballroom Dancing. Throughout the year, you can also find some great 6 week classes such as a “Mommy and Me” style Creative Movements class for 18 months to 3 years old, a Boys-Only Hip Hop class, and adult classes. We are also home to the award winning Dream Team, our intensive dance team. Our goal is to enrich our students’ lives with not only knowledge of dance but a love of dance and themselves. Through dance, we hope our students will develop a self-discipline, body awareness, and love the arts that they will possess rest of their lives. We also try to instill in our students a general knowledge and appreciation of different types of music. In this age of technology, many children do not get the physical activity they need to stay healthy and in shape; at Dream Dance Studio, Inc. we offer a fun physical activity that targets the muscles of the body and also enhances stretching and flexibility skills. Dancers also learn the value of working hard to accomplish their goals and working with classmates to produce the best end result. 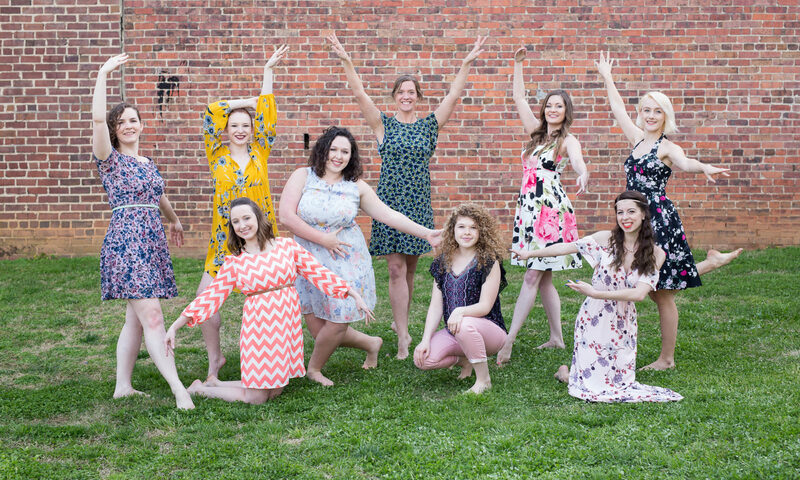 The owner and artistic director, Olivia Bartley-Hill is a certified teacher through Dance Educators of America and believes in the power of positive reinforcement to encourage and empower all her students. *Dream Dance Studio, Inc. is also home to a unique dancewear and shoe store. Open to the public! ~Come to Summer Camp or Summer Workshops! *Broadway Bound Camp invites dancers to expand into the world of Singing and Acting as well as Dancing! Triple Threat! *Hip Hop Camp is three days of Hip Hop skills, technique, and fresh choreography! *Find out more about Dance Camps and Workshops by clicking Summer Camps and Workshops or call the studio!